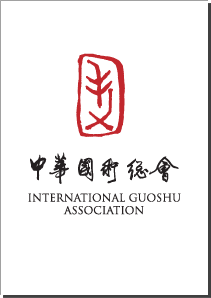 International Guoshu Association is committed to protecting, developing, and promoting China's indigenous sports martial arts system. 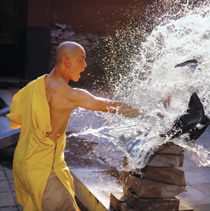 Our aim is to revitalize China's physical heritage by reforming its organizational and competition structures; to educate the public; and to popularize Chinese sports through printed media, website, and organizing public events such as competitions, demonstrations, seminars, lectures and exhibitions. Last but not least, at the same time as promoting and protecting China's traditional culture, we aim to introduce China's distinguished physical heritage to the global audience and integrate Chinese sports more closely with global sports.